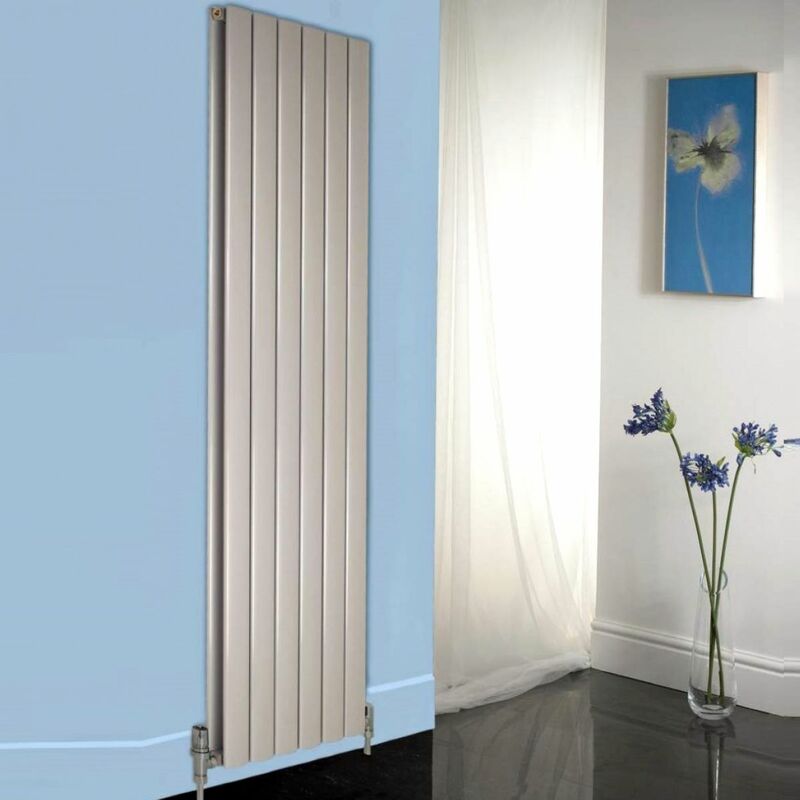 The Apollo Magenta Curve Aluminium Designer Radiator is right at the cutting edge of interior design. 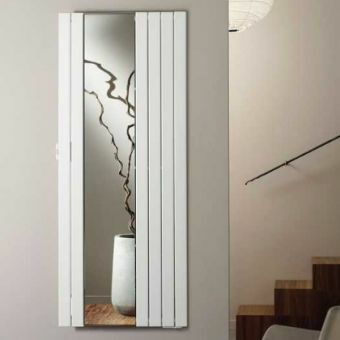 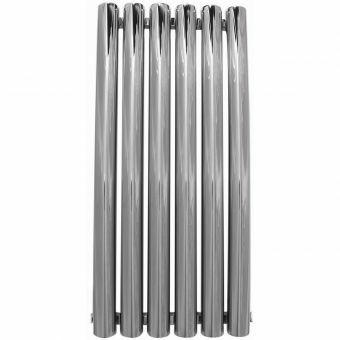 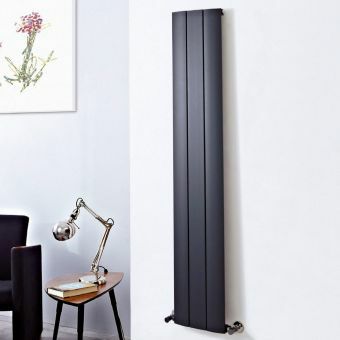 Sporting a highly modern angle, its bold design makes it the ideal heating solution for the modern dwelling. 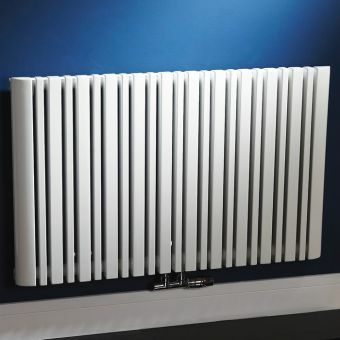 Horizontal styles are increasingly popular due to their high capacity to heat but relatively little space being used width wise which can restrict room layout and interfere with other pieces of furniture. 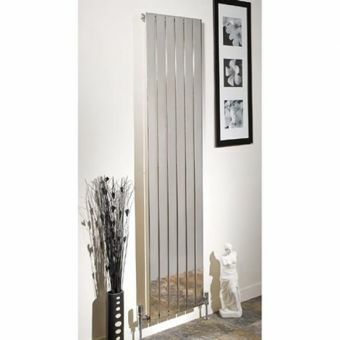 You are not limited to bathroom use this model can be installed in any room in the home to add warmth and stylish appeal. 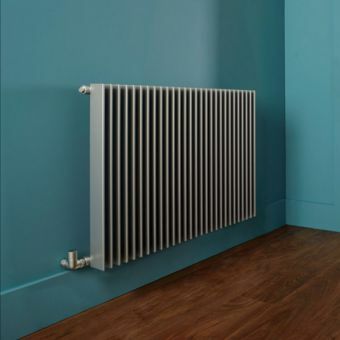 Finished with smooth, curved edges, these radiators have a much safer aspect than some old-fashioned or traditional radiators, making them the go-to option for family homes or spaces where children are present. 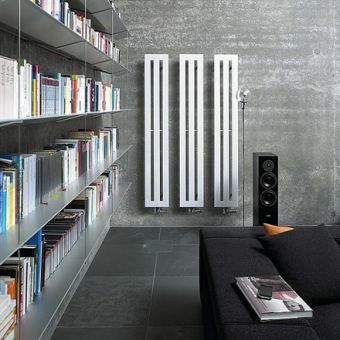 Four colour finishes of Anthracite, Aluminium, White or Black lend it that touch of contemporary sophistication, merging with fashionable decor with consummate ease.